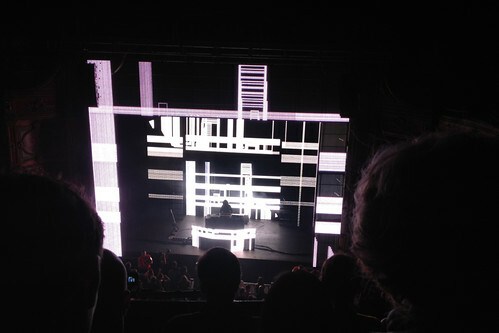 While in London (for the 2 days I was there) I also managed to catch a Squaerpusher show at the Hackney Empire. So many LEDs! This entry was posted on Friday, May 17th, 2013 at 10:37 am	and is filed under Uncategorized.